Despite his best efforts to save Real Madrid’s ongoing season, not everyone is happy with Santiago Solari, especially THIS midfielder. Real Madrid signed Brahim Diaz from Manchester City in the winter transfer window. And while it appears to be a great signing for €17M as the Spaniard is only 19 right now, there are already bumps in Diaz’s “6 and a half year” contract with Los Blancos. 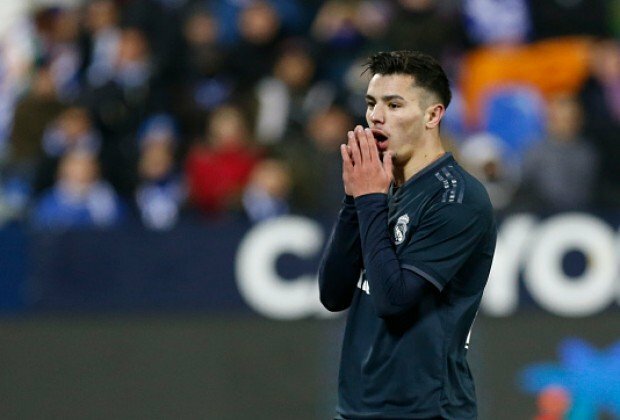 After making his debut coming off the bench in the very first game for Real Madrid, Brahim Diaz has played just 24 minute in 3 substitute appearances. And the teenager was completely left out of the match day squad in the last three games. According to the reports in Sport, Brahim Diaz is unhappy with Santiago Solari and does not feel needed under the Argentine. The Spaniard wanted to be amongst the starters at Manchester City and when Pep Gaurdiola could not promise more game time, Diaz left for Madrid. But with the similar situation at Real Madrid, the midfielder is disappointed with the way he is being treated. Real Madrid have a stocked midfield right now, with Ballon d’Or winner Luka Modric leading the way along with Toni Kroos, Dani Ceballos, Isco and Federico Valverde. And while Diaz can also play on the wings, Solari prefers Vinicius Jr. and Lucas Vazquez in those positions. With Marco Asensio and Gareth Bale now returning from their injuries, things will not get any easy for the Spaniard playmaker. Los Blancos will face Alaves in their next league games on Sunday night. 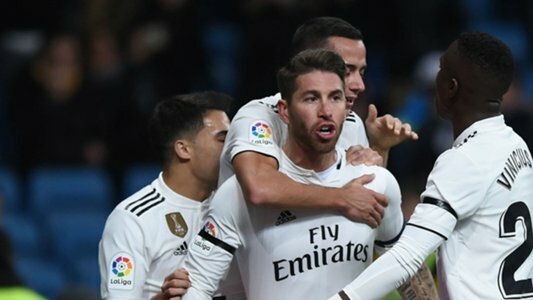 Madrid are 10 points behind league leaders Barcelona and will look for a great performance against Alaves in their preparation for the first leg of Copa Del Rey semi-final against the Catalans. Brahim Diaz needs to be more patient and wait for his opportunities instead of just being ‘unhappy’ with his manager in less than a month. The current crop of footballers really need to understand that success or opportunities do not come overnight. And there is no better example than Jadon Sancho to prove that. The Englishman spent a year as a squad player last season before setting the stage on fire in this campaign.